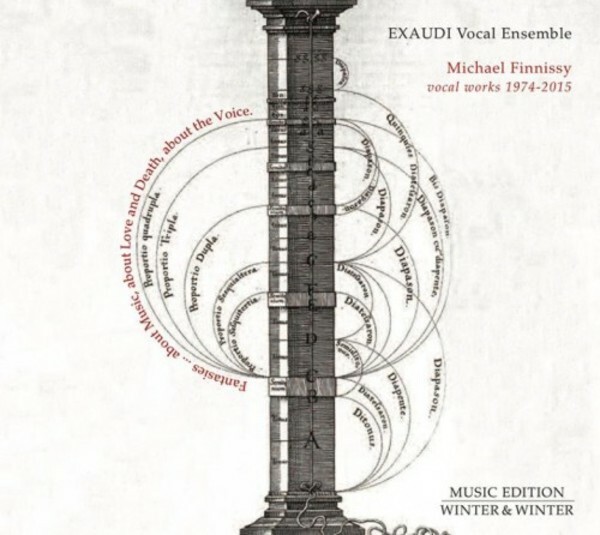 James Weeks and his vocal ensemble EXAUDI release a disc of music by leading British composer Michael Finnissy. Recorded in 2015-16, the four works on the disc span forty years of Finnissy's career: the most recent, Gesualdo: Libro Sesto (2012-13), was written for EXAUDI, who also gave the belated premiere in 2016 of Tom Fool's Wooing (1975-8/2015) as well as reviving Cipriano (1974) and Kelir (1981) after decades of neglect. Each work is a technical and expressive tour-de-force that 'pushes mind and body to the limits of their flexibility, reach, stamina and control'.